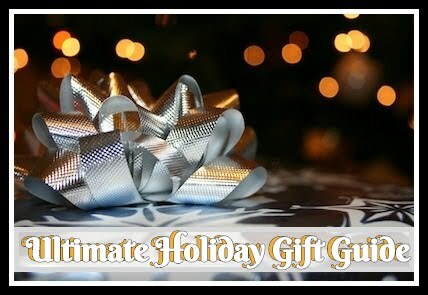 Whether you are looking for gift ideas for your personal little ones or someone else's, it isn't always easy. It seems like the older they get, the harder it is to buy for them. And of course if you've been around any child this century, you know you've got to stay on top of the latest trends. So that being said, I've got some really great products for Mom-to-be, Kids of all ages, preteens, and even those heading off to college soon this holiday! When my kids get sick, I tend to feel helpless. I try to make them as comfortable as I can. Once kids are back to school and the weather starts changing, it seems they are crawling with germs. In certain climates (like Michigan) you can have a drastic change from one day (or even hour) to the next making it hard to plan for when it comes to clothing and outerwear. Sometimes sickness seems inevitable though. 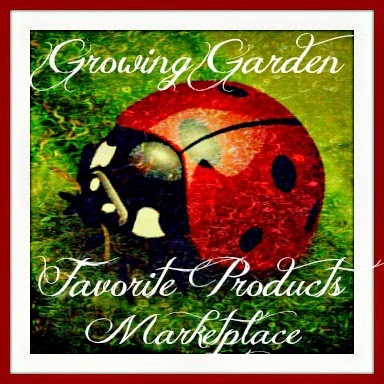 When is does find it's way creeping into your home, there are a few products you want to have on hand. Especially because running to the store with a sick and miserable child is never fun. It usually never fails the products you want and depend on normally could be out of stock. 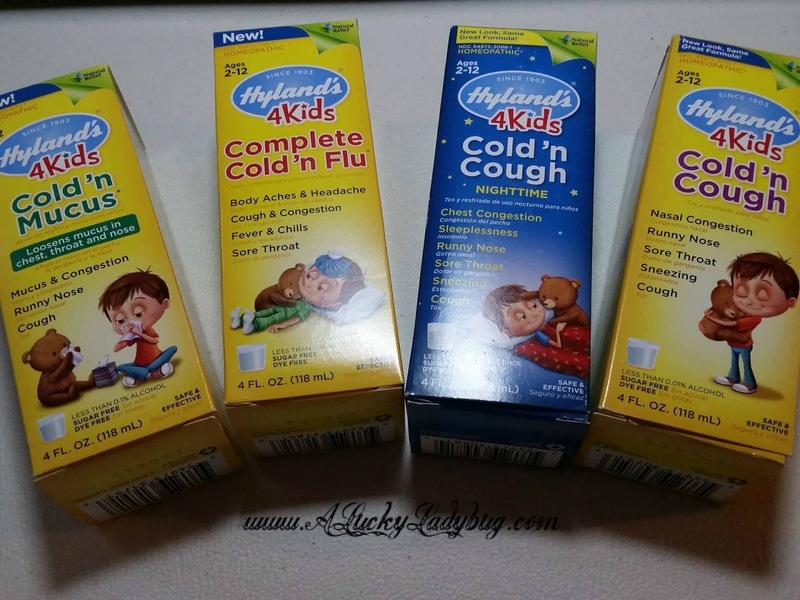 Hyland's 4 Kids is homeopathic formula line which you can easily give to your child. 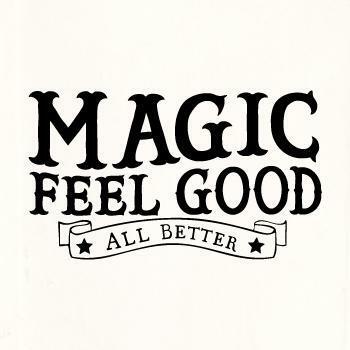 Each formula helps relieve symptoms associated with each sickness whether it be flu, cold, fever, allergy, and more. *Note that these products are safe to use for children over 2 years of age. While gifting medicine might not be top on anyone's wish list, it is one of the more practical gifts. Give your children the gift of confidence this holiday season. 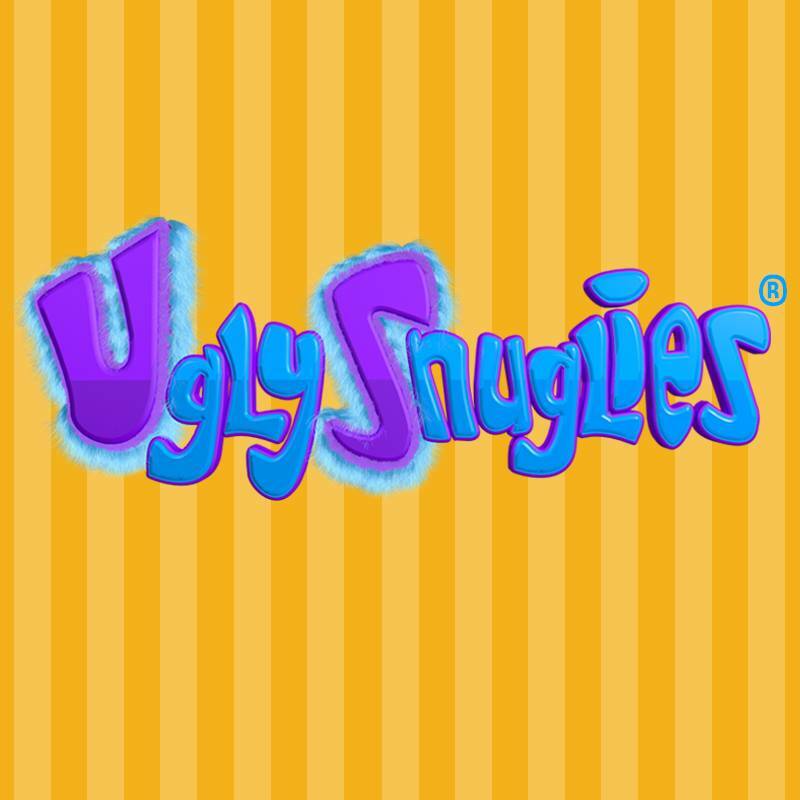 Created with the idea that you don't have to be beautiful to be loved, Ugly Snuglies are over-sized stuffed animals full of personality. 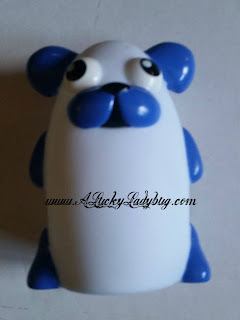 Each character is made "ugly" so much that you will find them adorable and want one of your own. Each pet holds a special and unique surprise. I love that these teach your child more about looking inside for that special quality. And while personally I do not find these pets to be ugly, I think even those who do will want one for Christmas. I can tell you my kiddos fee=ll in love with them at first glance and once they arrived we were surprised with how soft and cuddly they each were. It seems like most children are attracted to a night light or glow in the dark products at some point in their life. You don't have to be afraid of the dark, to enjoy a special glow in the evening time. The Bright Time Buddies are the perfect gift for any kiddo this holiday. They are small, soft bodied creatures which rotate between blue, yellow, and green soft glow lighting. Not only can the little ones fall asleep with their new "buddy" but they can carry it easily wherever they go. Choose from a dog, penguin, cat, unicorn, ladybug, or owl and snuggle up when it is time for bed! Now, I know I'm not alone in saying that shower time is one of those times you try to get the most out of 5 to 10 minutes as you possibly can as an adult. On top of wanting to make that time as spa like as possible, both of my boys have taken turns over the years absolutely hating shower and bath time. Thus, making their time as fun as possible is also very important. Again as I mentioned above, I feel like every person enjoys a soft glowing light at one point in their life for relaxation. The Shower Wow is a perfect addition to any bathroom for any age. Just swap it out with your current shower head. As an adult you can enjoy the soothing color variety. Children love the excitement of a shower experience filled with a colorful light show. Even teens and college students enjoy jammin' in the crazy show. This is great universal gift for that difficult child on your gift list. Piyo Piyo USA is a family-owned business that represents a brand of safe, functional, innovative baby products. Named after the sound of a duckling, Piyo Piyo, offers a vast product line with about 80 SKUs covering everything from baby care and feeding, to nursery, toiletries and toys. Created by parents wanting only the safest and best quality for their children, Piyo Piyo products make great gifts for new and old parents, as well as children. The gift sets available at Piyo Piyo are perfect for giving a variety this holiday. 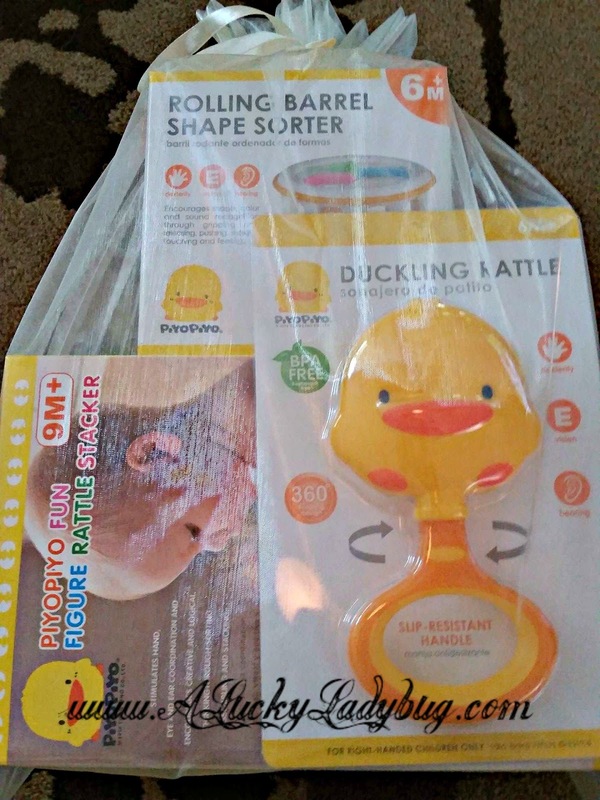 New parents and babies will love the Toy Gift Set which includes a Rocking Rattle Stacker, Rolling Barrel, and Duckling Rattle for hours of entertainment. 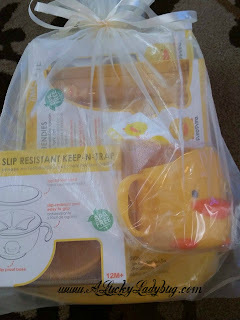 If you have a toddler running around, you would probably appreciate the Toddler Feeding Gift Set which comes packed full of tools to keep meal time neat and enjoyable at the same time. There are even gift sets for bath time and traveling. There is no harder job in the world than being a parent yet nothing is more rewarding. There are no manuals or how to's as to being the best parent out there. And even though there are rules (ahem law's) as to what not to do, there is nothing set in stone telling you how life is going to be after a child enters yours. You can never go wrong when choosing one of the hundreds of Chicken Soup for the Soul books! The synopsis says, "Tolerance, respect, compassion and other values start at home, in healthy, strong relationships between the generations. These stories provide practical, insightful tips for parents and grandparents looking to strengthen their families and raise successful children. As role models, parents and grandparents teach good values, like tolerance, accepting differences, shedding prejudices, and making good decisions. And having those traits makes us more successful as adults, too." 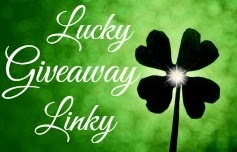 All these products are just wonderful, I have eight grandchildren and one on the way in March, we are always looking for better products and more healthier products for them. Oh, boy, those Snugly Uglies are too dang cute! I think I want the whole bunch, lol. I don't know if I would even give them too kids, ha!